Moving away from monolithic applications to microservice oriented architecture? API Gateway is the best solution to easily deploy, scale, and monitoring and analytics for microservice oriented services independently. 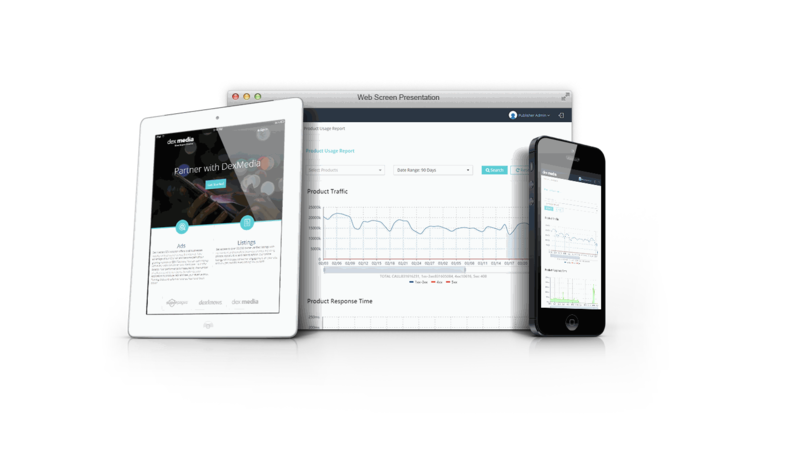 OXONE.IO is an all-in-one business automation app offered as SaaS. Starting from marketing automation to CRM, it covers the full spectrum of the business value chain. 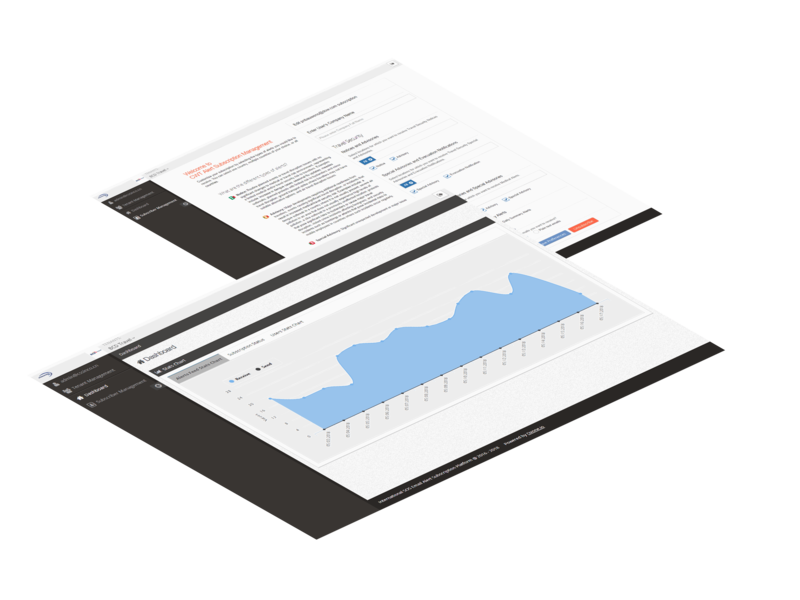 We developed our oxone.io product on top of a mature open source platform Odoo with ten years of history. There are 3 million worldwide live users, and about 800 active developers for the platform. There are more than three thousand individual application modules in the community version that covers almost every aspect of running a business. We can customize OXONE to deliver exactly what you need very quickly without sacrificing quality. Our client is the world’s largest medical and travel security services firm, who hosts nearly two-thirds of the Fortune 500 companies as clients. Automatically sends latest proprietary worldwide medical, travel security information and advice to the travelers. Travelers can anticipate problems, look after their safety and minimize disruption to their day to day activities. Travelers can change the subscription preference from anywhere includes mobile and web access.